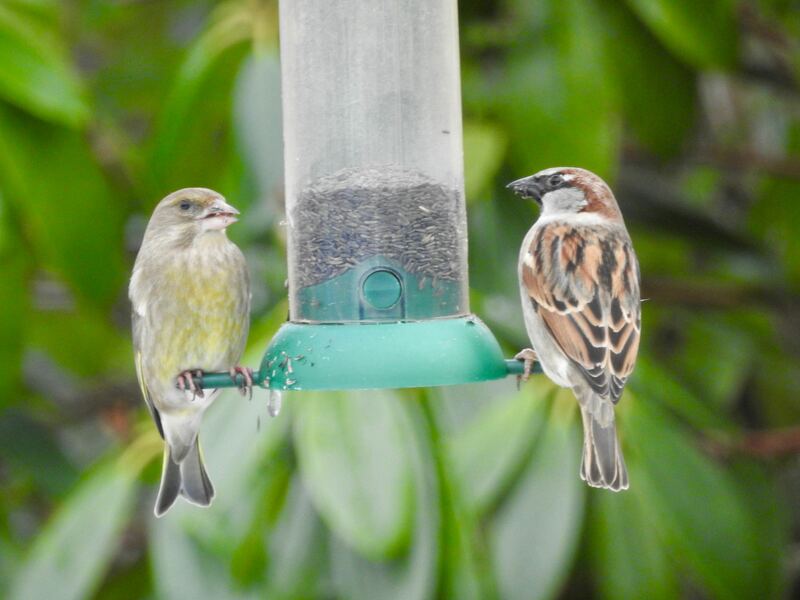 These little visitors have certainly helped brighten up some cold, miserable days of late. 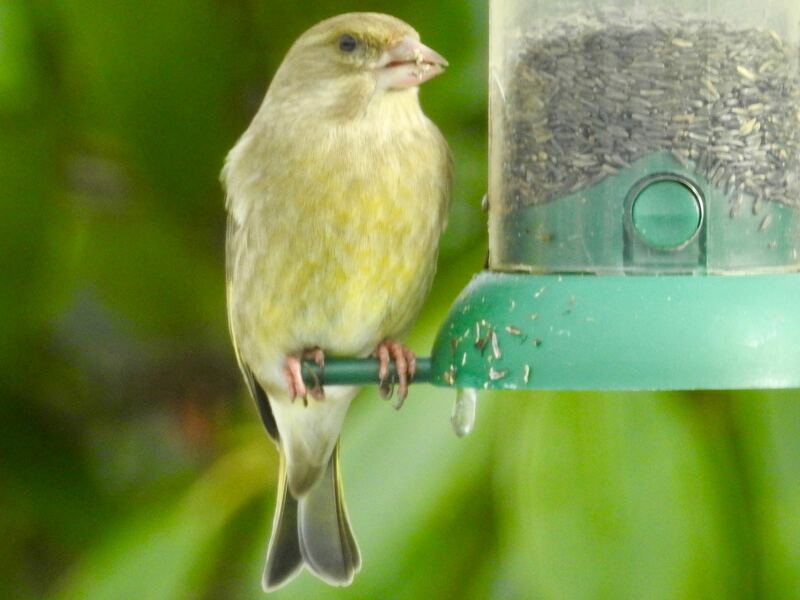 Am I right in thinking we have a Greenfinch? 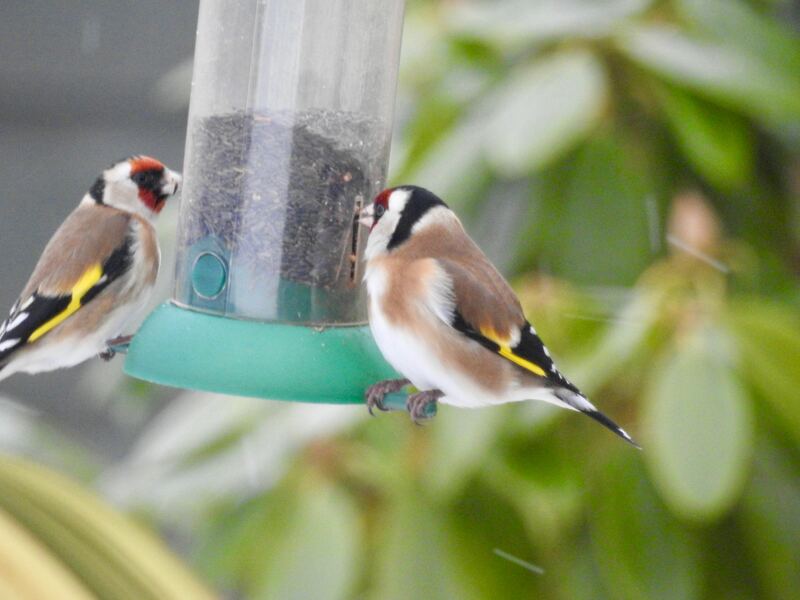 Goldfinches? and Sparrow? These photos were taken with GFAA’s long-lensed camera – the Nikon Coolpix P900. Remember, any GFAA member can borrow it to take photos for the website. Details below. No Dig Gardening: too good to be true?